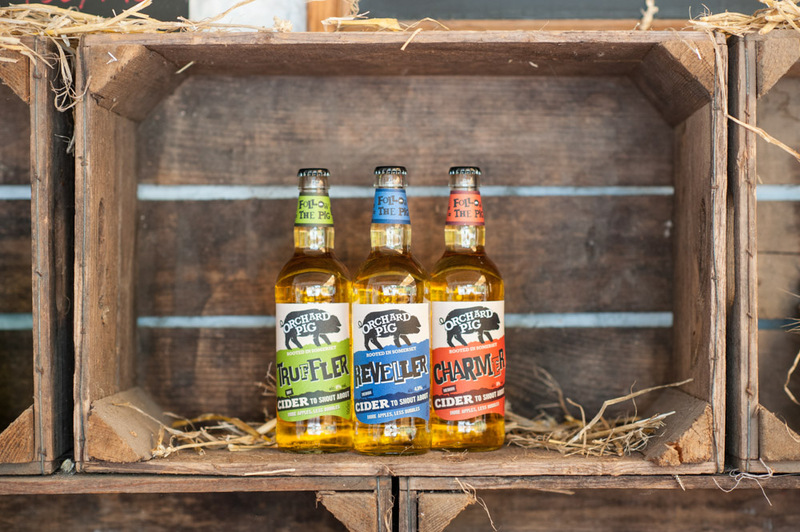 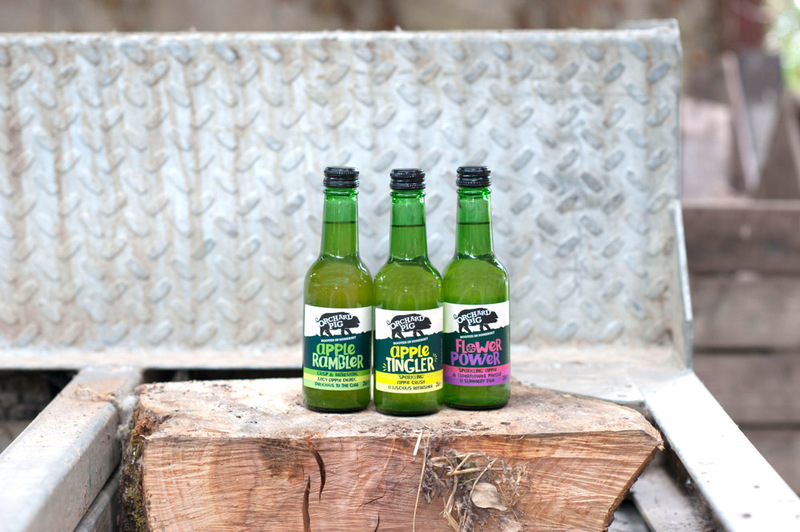 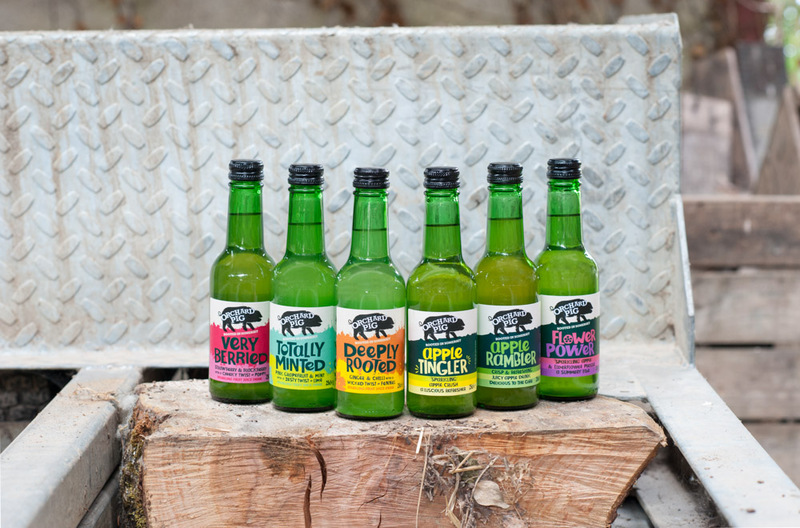 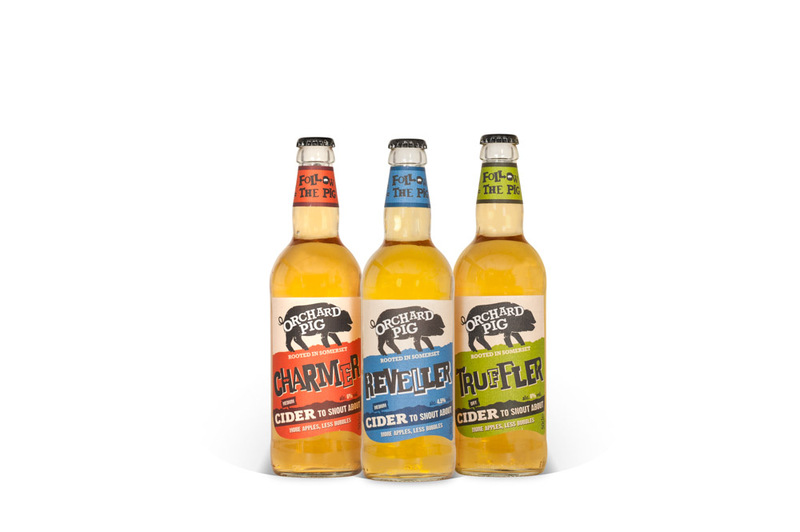 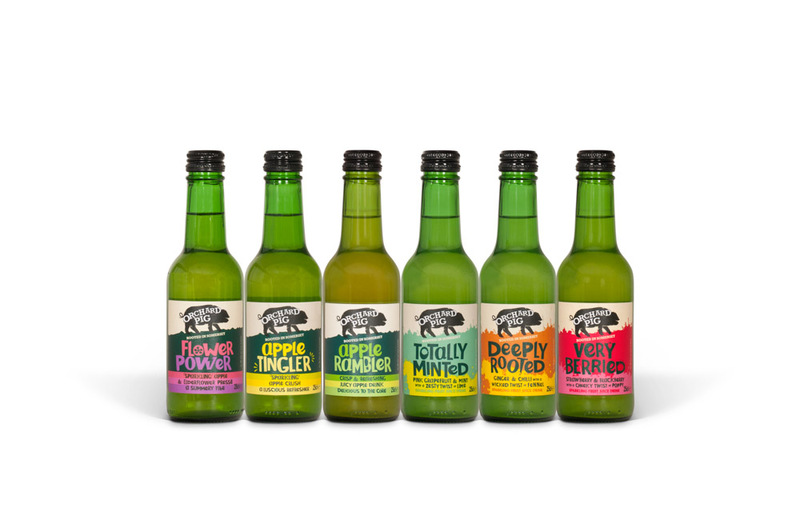 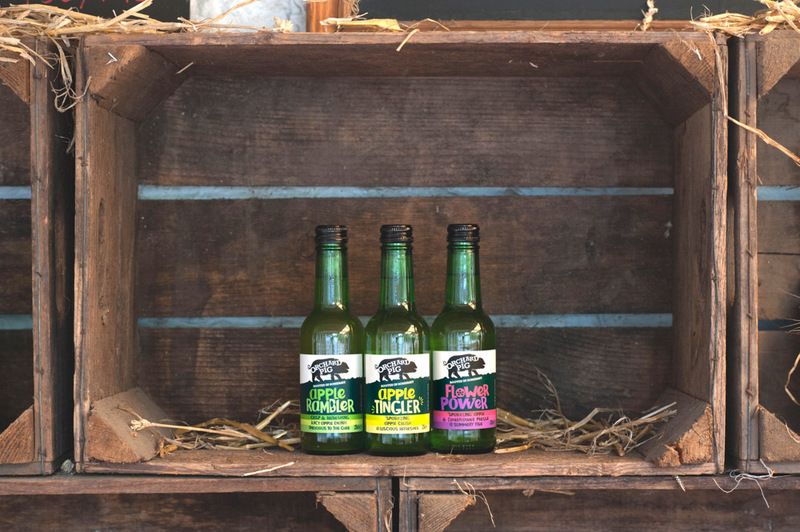 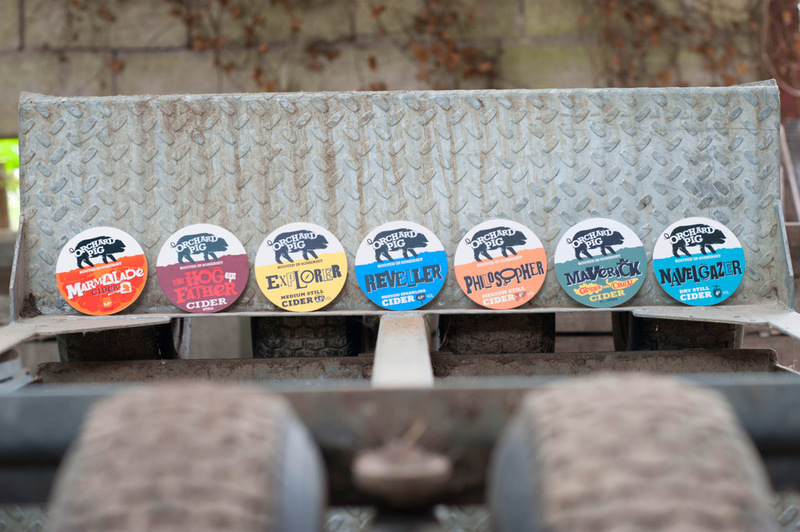 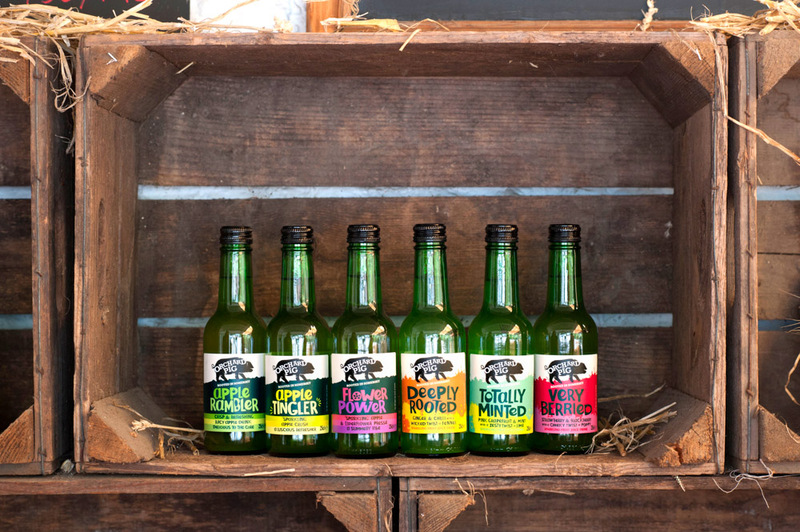 In the woozy late summer of 2015 I was asked by the jolly chaps of Jolly Good Show, a jolly good creative agency based in Glastonbury, to photograph the latest range of Orchard Pig ciders as part of their rebuild of the Orchard Pig website. 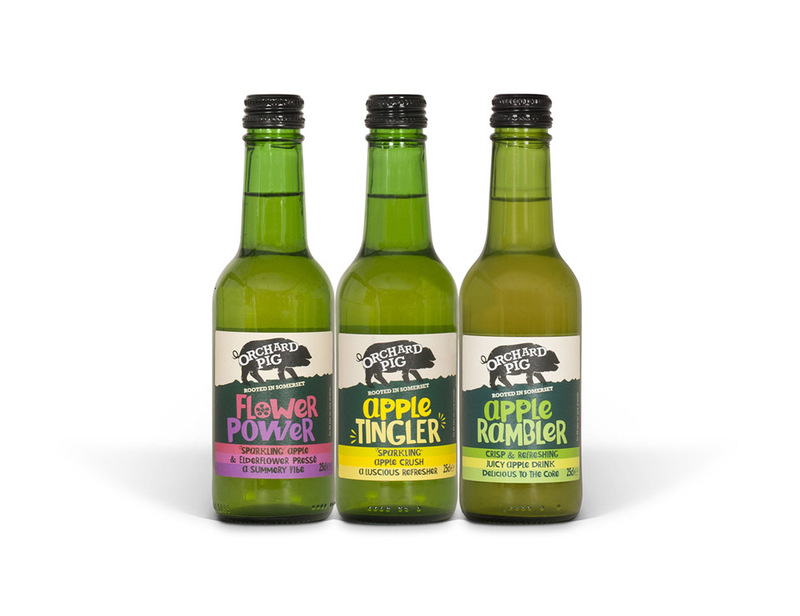 As well as some simple shots of the products within a studio set-up, we also headed out around the Orchard Pig farm, under the shade from where the apples themselves are plucked to become this tasty cider. 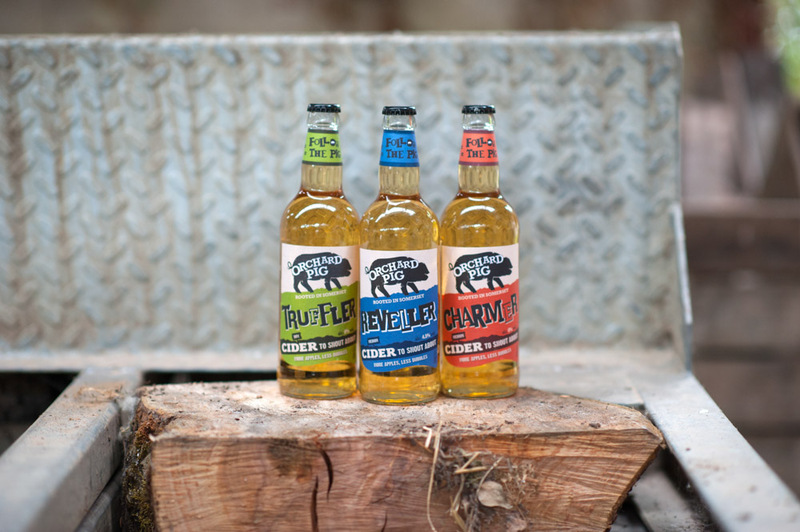 In the name of authenticity, I felt it very important to sample the products I was photographing, to be able to fully get in the mindset of the cider!